Course Synopsis: Living System and their properties, major biological molecules, basic physiological processes, introduction of genetics, basic concepts of diversity and evolution. Goals: The course is aimed at providing the introduction of biological system with respect to nature, behavior and functioning of the cell. 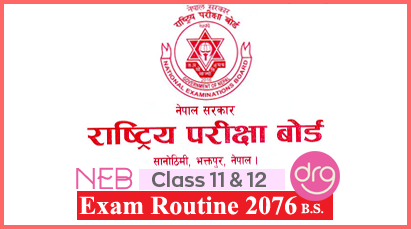 Download PDF Syllabus Of "Biology I"
2.2 Enzymes: Nomenclature, biocatalysis, action of enzymes, environmental factors, co-enzymes, enzyme activation and inhibition. 2.3 Biochemical Pathways: Introduction, cellular respiration, glycolysis, TCA Cycle, ETC, ATP calculation, fermentation, protein and fat metabolism, photosynthesis-C3 and C4 pathways, photorespiration, chemosynthesis, transpiration. 5.2 Immune system: Defense mechanism, humeral and cell mediated immune responses, vaccines and monoclonal antibody. 1. Identification of biomolecules: cellulose, Lignin, Lipid, Protein. 2. Analysis of amino acids in protein by paper chromatography and paper electrophoresis. 3. Separation of photo synthetic pigments by paper chromatography. 4. Determination of value of RQ of different respiratory substrates. 5. Study of different types of plant and anima cells in temporary preparation. P.H. Reven et.al, Biology, 5th Ed. WBC McGraw Hill. 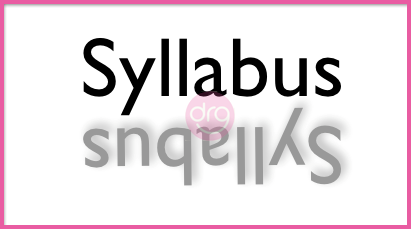 0 Response to "Syllabus of Biology I | BIO-106 | BSc CSIT | First Semester | TU"